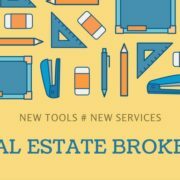 Noida Extension is a prime destination for Real Estate Investors and Buyers. This area is primarily planned to provide affordable housing to homebuyers in the NCR region. The area offers good connectivity to Greater Noida, Noida as well as Delhi. With the projected metro line coming to Noida Extension by next year, there are bright prospects for better connectivity and demand in the area. Here, we are going to tell you about 7 Luxury Residential Projects in Noida Extension. Exotica Dreamville is a premium residence with exotic flavors to suit buyer’s need. Located in sector-16C, Noida Extension. This project is built on sprawling 10-acres land area and offers 2BHK and 3BHK apartment with 65% open lung space. These residents are located on a 60-meter wide road and are 3-side open for better ventilation and fresh air from the surroundings. The earthquake resistant RCC framed structure give buildings a strong foundation and has a better roof insulation to consider the high-temperature levels on top floors. 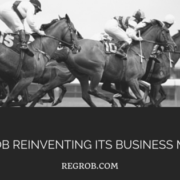 Employees working in this sector has an added advantage of choosing this location as it is convenient and major offices are the vicinity of many residential projects. Also, it is close to major parts of the city and has exits to numerous highways. Cherry County promises a lifestyle that is class apart. Stumning architecture, open interiors and spectacular landscaping combine together to offer within the premises residential apartments you will continue to cherish long after you have moved in. The Cherry County is carefully planned luxurious apartments and each one unit designed 2, 3 & 4Bhk apartments with all type amenities like Swimming Pool, Kids zone, Power Backup, Car parking etc. Cherry County is spread over land 12 acres and adjacent to 130 meter wide road. Cherry County is located Greater Noida (west) offers good variety and modern amenities for customers. The project location advantage is well connected to Delhi-NCR by NH-24 and Ghaziabad with few minutes. This new residential project offers 2 & 3 BHK residential apartments with all the luxury at your doorstep at an affordable price. Built on sprawling 10 acres area in sector-1, Noida Extension (Greater Noida West), this beautiful residency has 80% land reserved for greenery and open space. This project promises to satisfy customer needs with quality workers for the job. 3 mins. drive from FNG corridor. 5 mins. drive from Sec.119 and Sec.120, Noida. 10 mins. drive from Sec. 32, Noida metro station. 20 mins. Drive from Sec.18, Noida market. ACE City in Noida Extension is another upmarket project by ACE Group. It is constructed on a whopping 11-acre of land area, which offers exclusive apartments and a well-connected residency. Life in ACE City is surrounded by nature and relishes in the finest convenience. 2 and 3 BHK homes are beautifully crafted by workers of ACE group in a prime location of Noida Extension. 2 BHK apartment comes in different variants which occupy a land area of 1090 sqft, 1150 sqft, 1325 sqft, and 1385 sqft. A 3 BHK unit is built on a land area of 1530 sqft. ACE City is centrally located in Noida Extension (Greater Noida West). 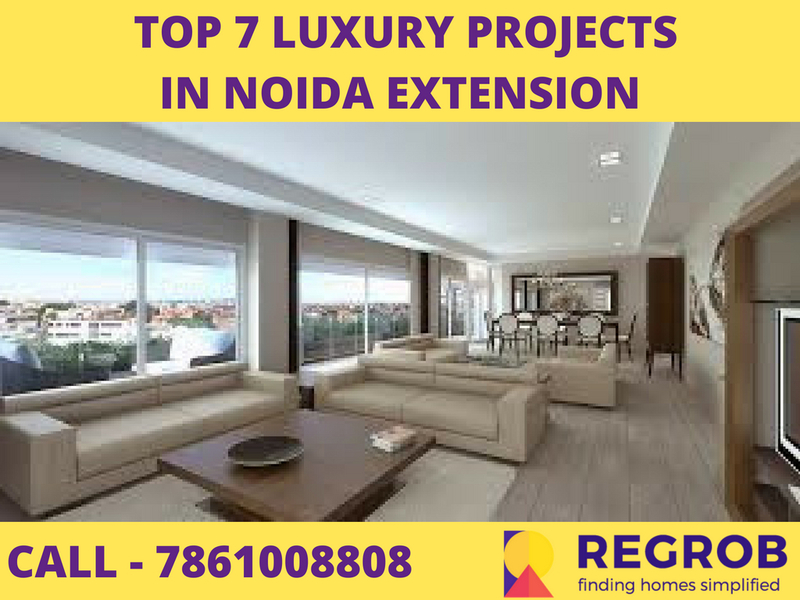 It is a highlighted project because it is close to many Expressways like DND Flyway which is 20 KMs from this project, FNG Expressway which is 8.9 KMs, Noida-Greater Noida Expressway 19.7 KMs and NH-24 only 21 KMs away. Gaur Saundaryam Project is located in Techzone-4, Greater Noida west. This project designed with many luxurious facilities. 3 and 4 BHK Apartments are built in the spacious area of 1550-2590 sq ft. International Construction Technology is used for the project. The project offers the certified green building. Apartments are designed to relax both mind and soul. It will provide resort-like feeling. 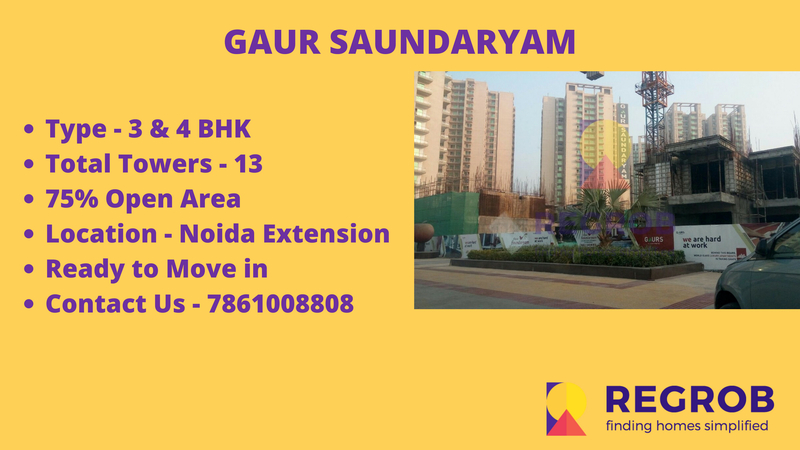 Gaur Saundaryam is few meters away from the proposed metro station. Commuting is also easy from this place as metro stations are at a good distance. It is just a few Minutes drive from FNG Expressway, Greater Noida Expressway, NH-24 and DND Flyway. Thereby it is easily accessible to the nearby areas. 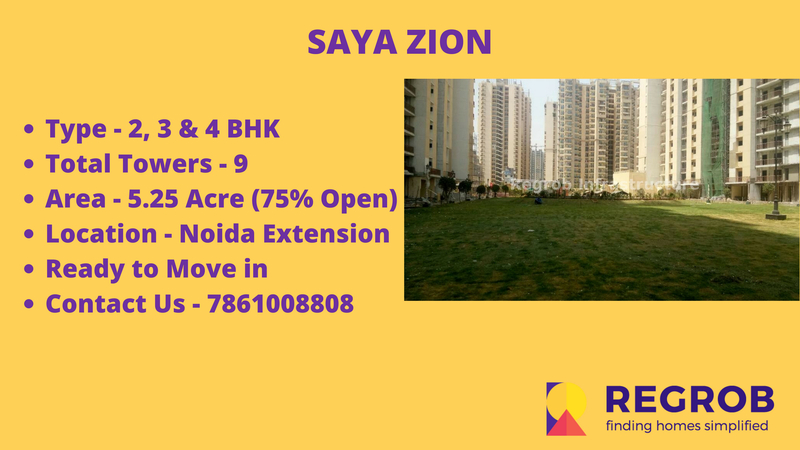 Saya Zion by Saya Homes is a high-end luxury residential project which is a part of an elite community named Gaur City of Noida Extension. 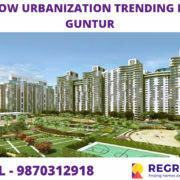 It offers apartments in 2, 3 and 4 BHK configuration. You can experience the green velvet below your feet, soothing environment that relaxes your mind and an advanced decor to lavish your home. This project offers high-rising, three-sided open, well-ventilated remarkable apartments. The towers have stunning elevation with a dome designed unorthodoxly. Saya Zion located next to the sprawling greenbelt of Noida extension. This project stands large and huge at the corridor of Greater Noida west and Noida Extension. Noida expressway lies close to this project and has approachable connectivity to proposed metro station. Railway stations near to this project include Ghaziabad, Hazrat Nizamuddin, and Anand Vihar.